Within the complex system of the knee, there are many working parts. It’s only when one part stops working that you truly understand how dependent they are on one another. 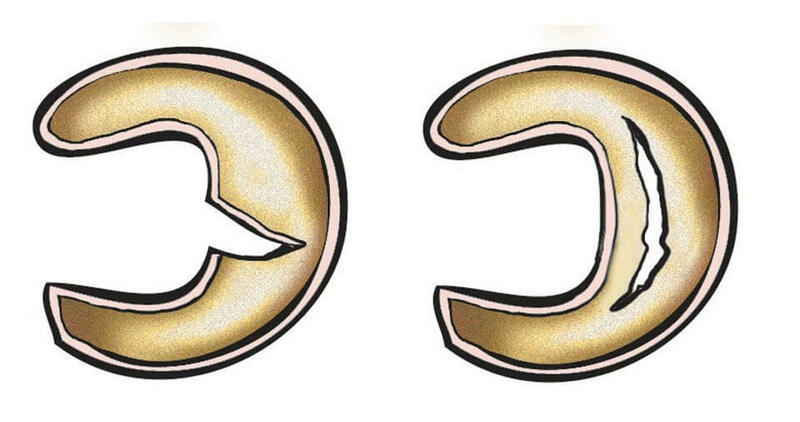 A prime example is the meniscus, which is a crescent-shaped piece of cartilage that wraps around your knee joint. There is one meniscus covering the front or medial part of your knee, and another wrapped around the back or lateral side. 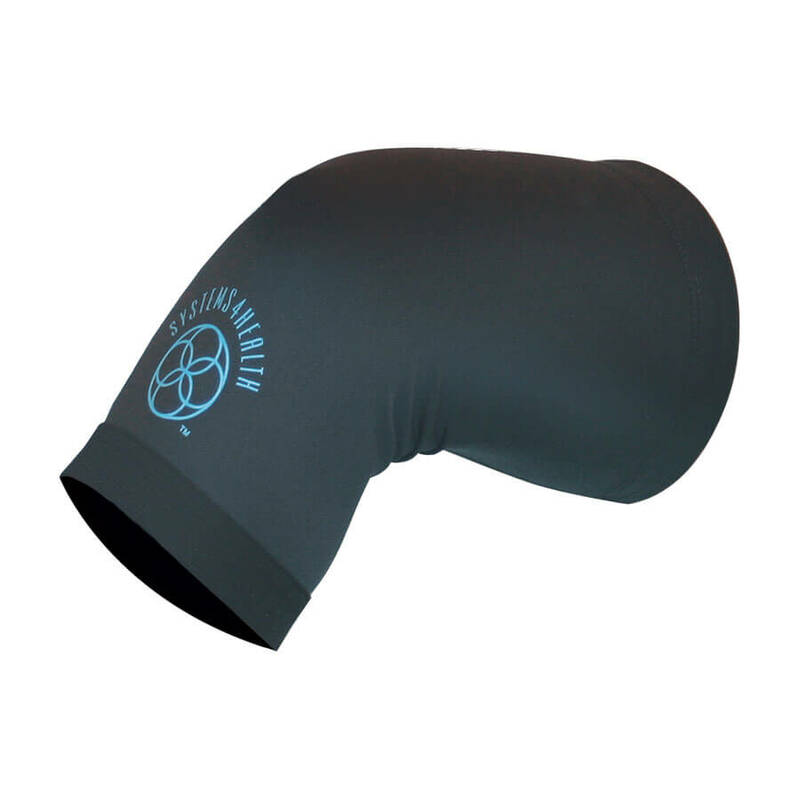 Each meniscus is there to protect, lubricate and keep the knee functioning in a healthy way. But if your meniscus tears, it can cause irritation, swelling and pain. It can restrict your movement and lead to more severe problems. If you could take a peek behind your kneecap, at the spot where your thighbone (or femur) meets your shinbone (or tibia), the cushion that exists between the two bones is the meniscus. It’s acts as shock absorber, and also generally softens the connection between the bones. Menisci are rubbery in texture, full of collagen but no blood. That lack of blood flow is important, because when a meniscus tears it doesn’t heal. Some tears cause no real problems in the knee and go unnoticed, others can get in the way of knee function. In severe cases, the knee joint may catch or lock in place and not be able to move at all because of a meniscal tear. While athletes are more at risk for meniscal tears, a torn meniscus could occur under a variety of circumstances.1 An overextended angle, or extreme twisting or squatting motion can damage and cause tears in the meniscus. 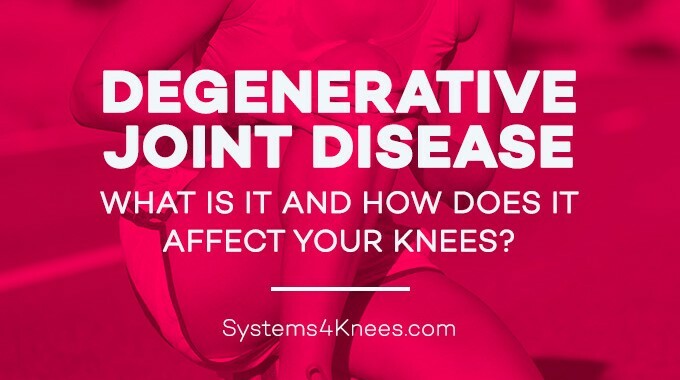 This leads to pain when walking or squatting down, and over time can lead to deterioration of the meniscus and to arthritis. Even without sudden injury, deterioration in the meniscus over time can lead to weak and worn cartilage. The wearing away of cartilage wears causes bones to rub together, which is a main component of arthritis. An illustration showing different types of meniscus tears. Not all meniscal tears will cause you pain and problems, but those that do generally present one or more symptoms. 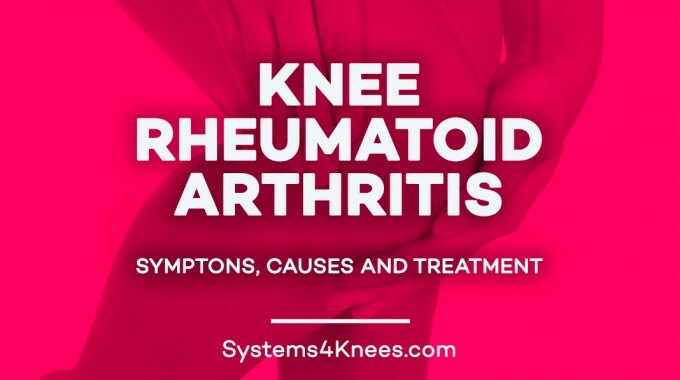 These include pain, stiffness, restricted motion, a catching or locking feeling when the knee bends, or even a feeling that the knee is slipping or giving way when walking. Some people report hearing a popping sound at the point of injury when a meniscus is torn. There is no way to see torn meniscus cartilage, but a physician may use X-rays to determine if damage to the bones may be the result of a meniscus tear. How a meniscal tear is treated may depend on how severe the damage. In most cases, the simplest solutions—rest, ice, elevation and compression—can have a dramatic impact. 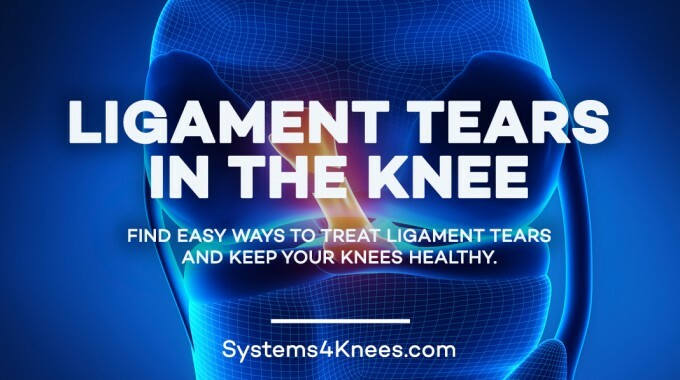 This is also true when it comes to increasing and maintaining knee health over the long term. Simple lifestyle changes, made in systematic way, can be the key to prevention of and treatment for meniscal tears. By combining education, nutrition, fitness and support, patients can create a synergy that supports knee health today and in the future. 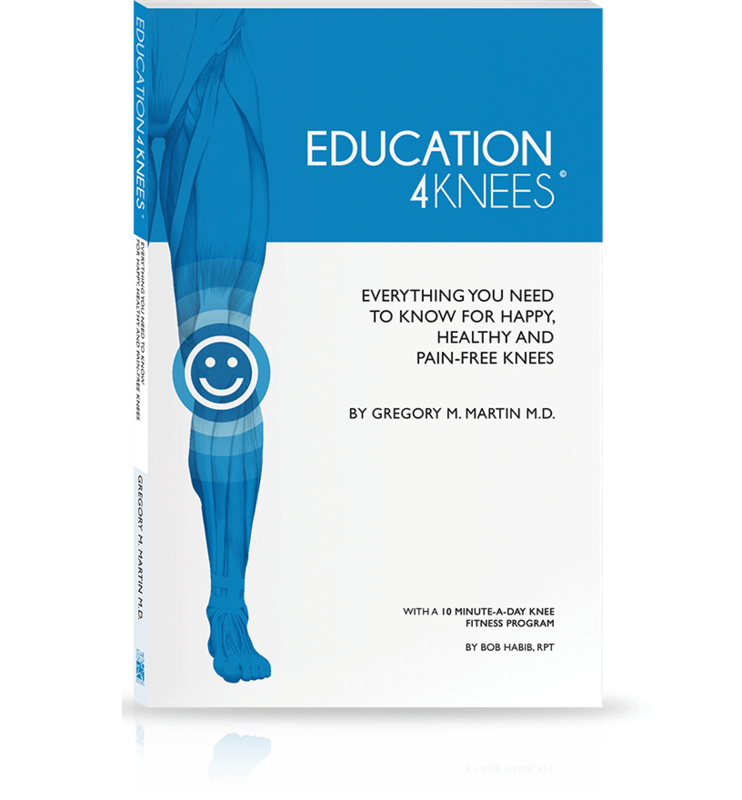 Education is learning about the causes of knee pain and how you can prevent it. Nutrition involves finding foods that promote overall health, and in particular foods that decrease swelling in the joints and muscles. Fitness can help you strengthen the muscles around the knee and increase stability where needed. It also helps you maintain a healthy body weight, which is crucial for knee health. Support is all about finding the right tools to help reduce your symptoms and help you feel better. If you’ve tried everything else, you may be surprised how effective the synergy of education, nutrition, fitness and support can be. Always check with your doctor on your individual condition and consider a conventional approach that could reduce or eliminate your need for surgery. 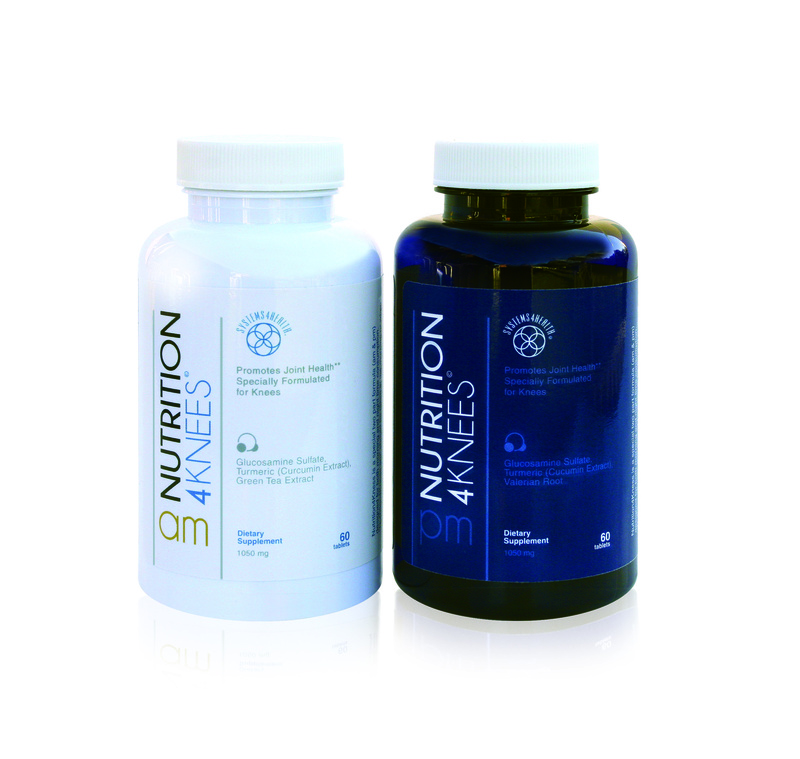 Opt for a powerful combination of lifestyle changes to improve your knee health and overall well being.